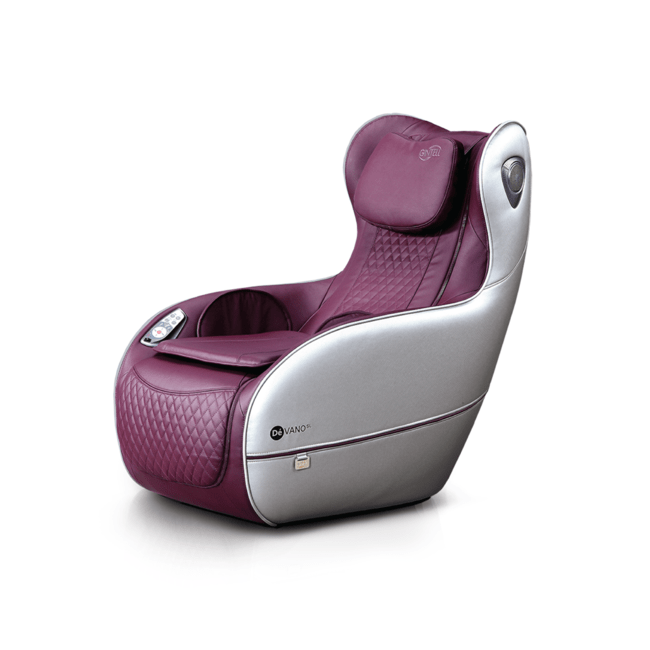 A new series of wisdomatic massage chair GINTELL DéWise Care with its unique “Butterfly” Massage Technique, provides a more elegant, comfort and relief full body massage experience! My Prolonged stress and exhaustion could be easily blown away. 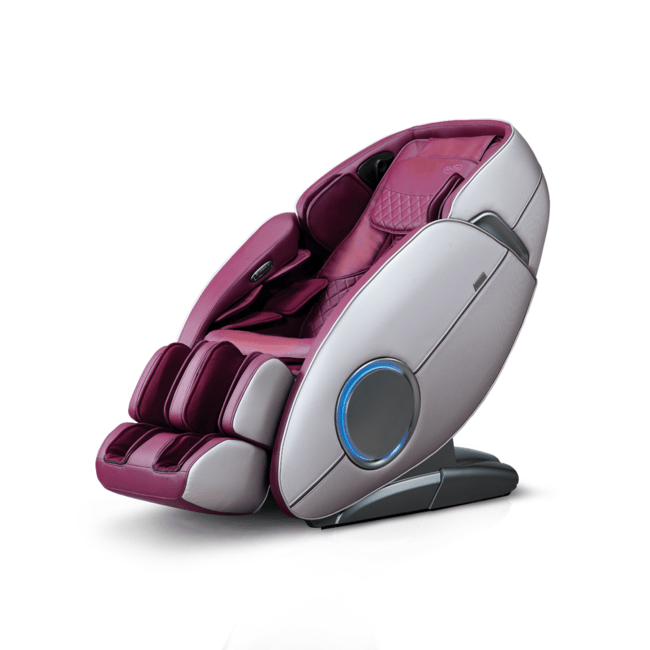 Combination of Butterfly Massage technique by far the longest massage chair track available, having an impressive extended XV-Track length of over 135cm. 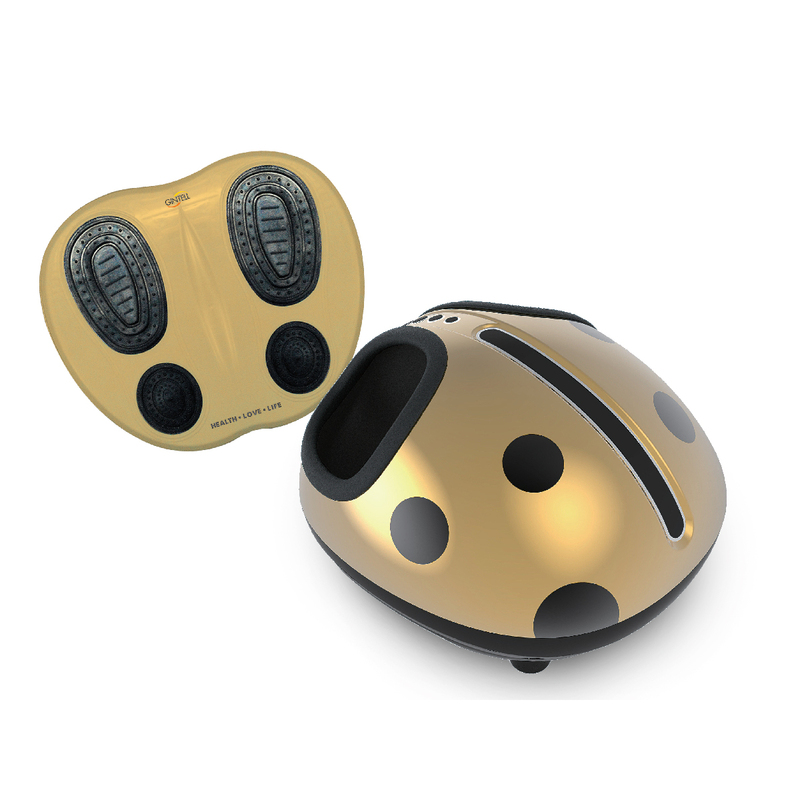 This enables deeper reaches and 48% more massage areas to the hips and thighs. 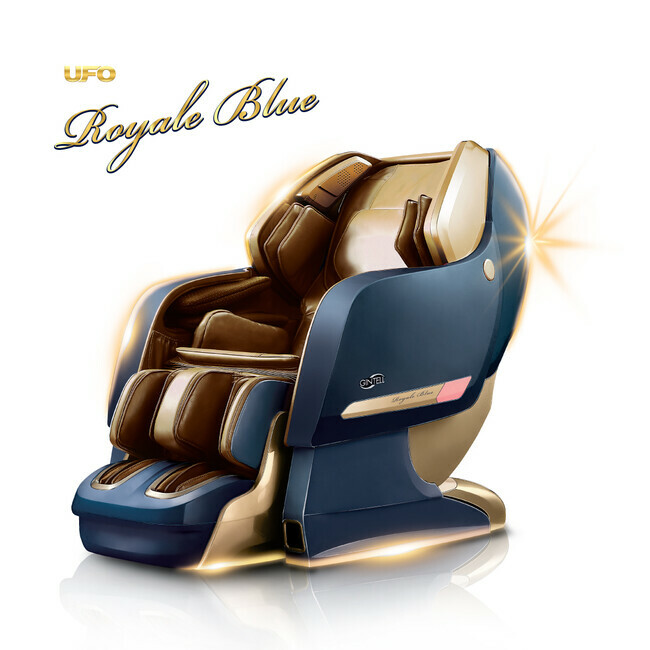 It gives you the ultimate massage experience full of satisfaction; you will feel rejuvenated like never before.